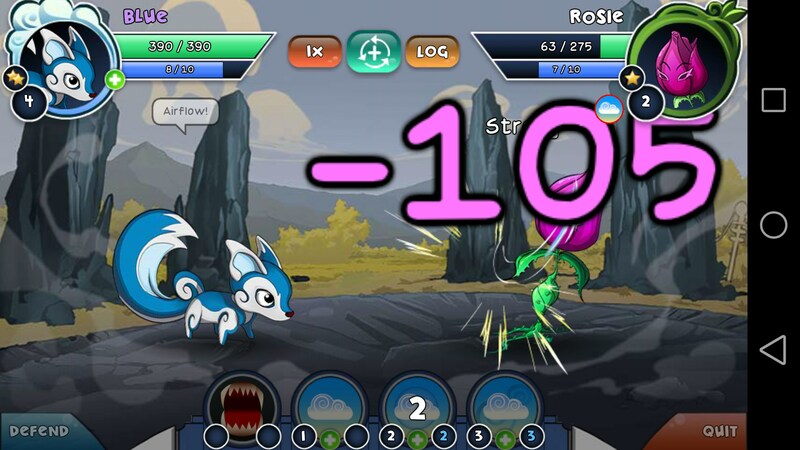 Curio Quest – Games for Android 2018 – Free download. 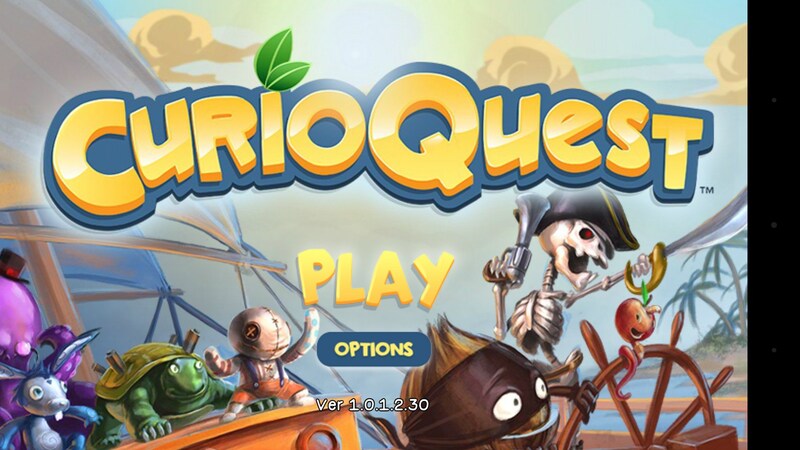 Curio Quest – Gotta catch'em... er, make'em all! 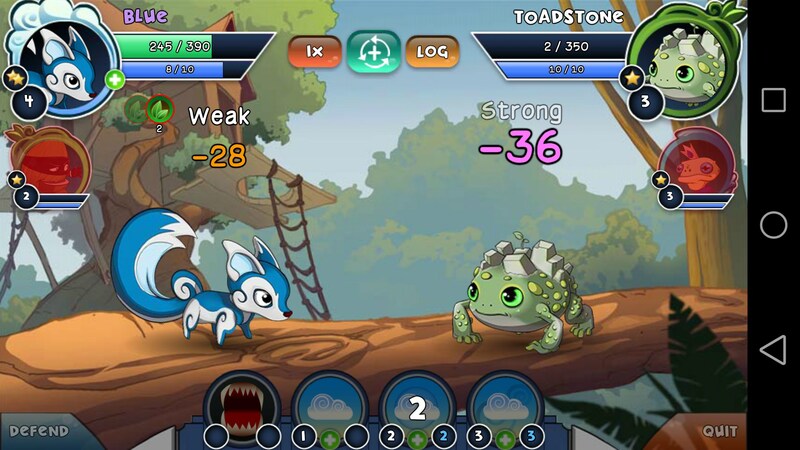 Curio Quest for Android is basically a Pokemon inspired RPG. 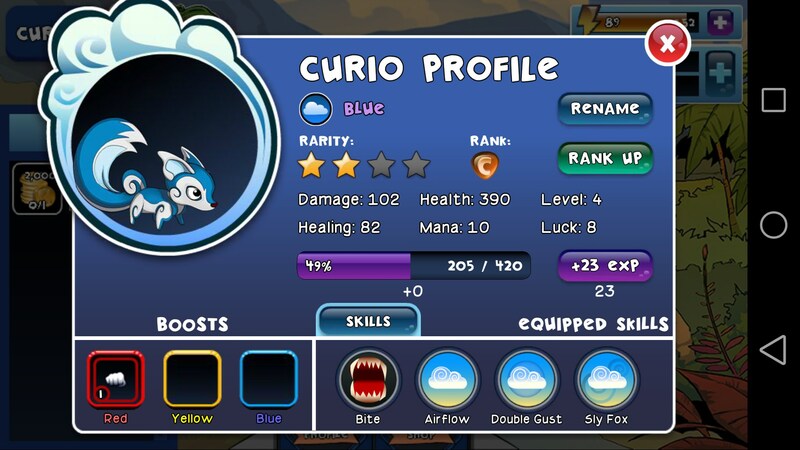 In this game, the monsters are called Curio, but you treat them just like you would Pokemon: collect, battle,and evolve them. 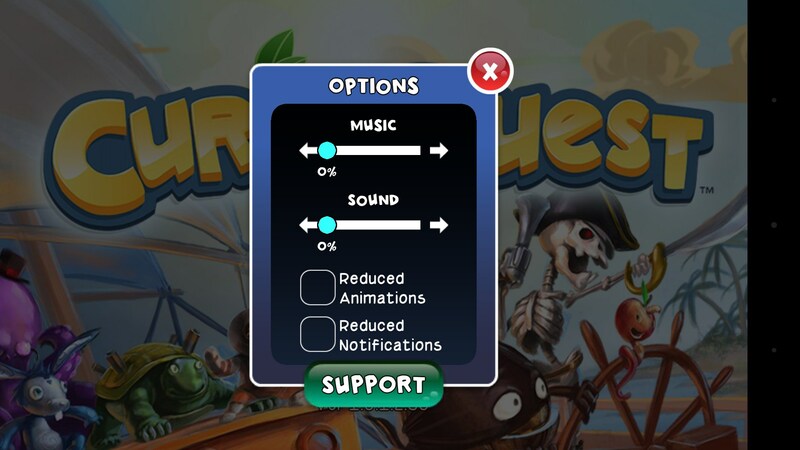 You start the game off being greeted by your parents, who apparently couldn’t care less about you. They get ambushed by some dudes in white suits and essentially leave you alone to defend yourself, shortly after telling you that they are intergalactic fugitives. But hey, at least you weren’t adopted, right? The story itself has you going through different battles as you learn more about the place you were suddenly transported to, whilst being attacked by random people and your parents totally leaving you. 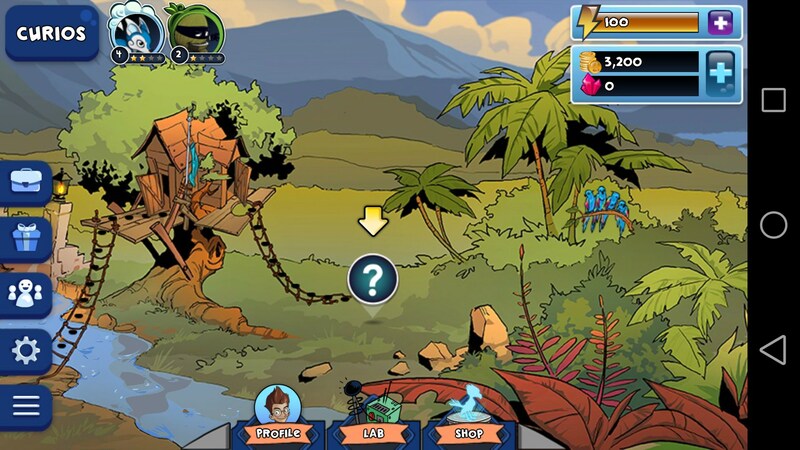 You quickly jump into the first battle and get a taste of how everything operates. 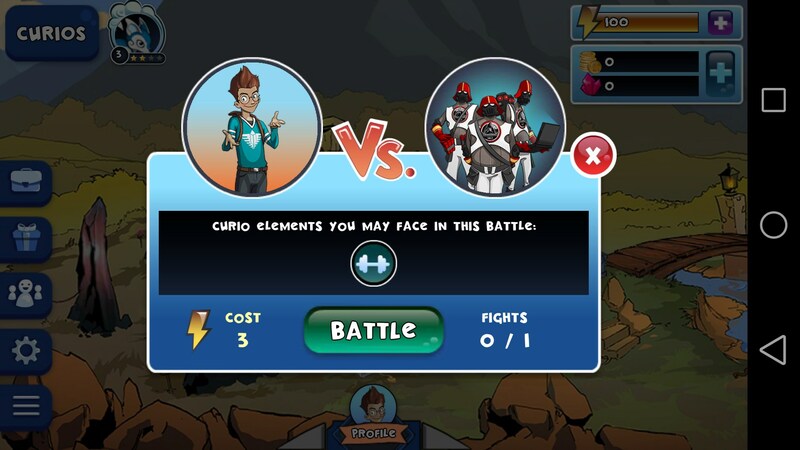 Battling is easy and turn-based. 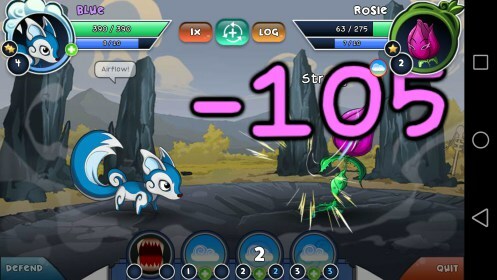 Whoever is faster gets the first attack, and you have 4 moves that you can swap out to use at any given time. Each move has an elemental component that has strengths and weaknesses similar to rock-paper-scissors. 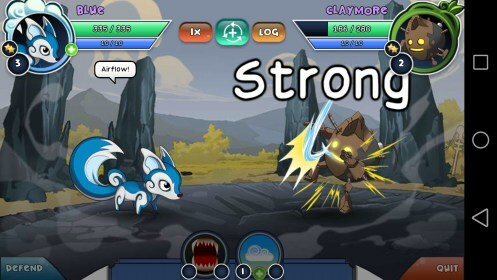 The game also has a lot of PvP elements to it. You can battle other collectors, join and create clubs, and even compete in tournaments. 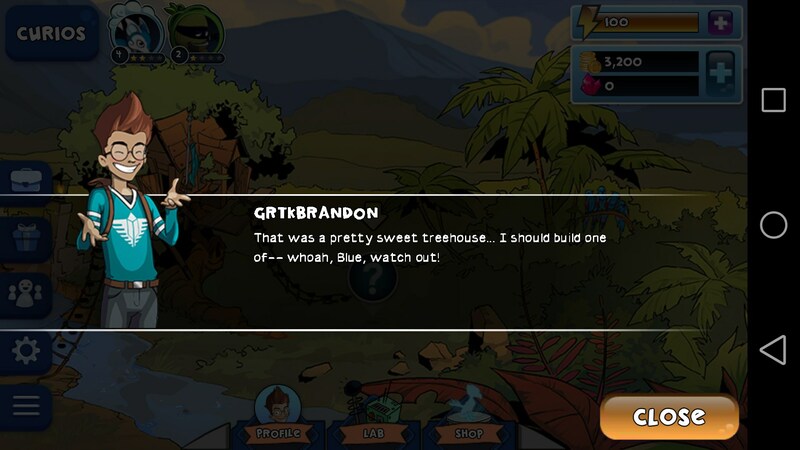 Curio Quest is a cool game that belongs on a mobile platform. Collectible monsters obviously have a huge appeal, and the game does a great job designing cool curios. My only complaint is you have to buy or create curios. You won’t be catching anything here. 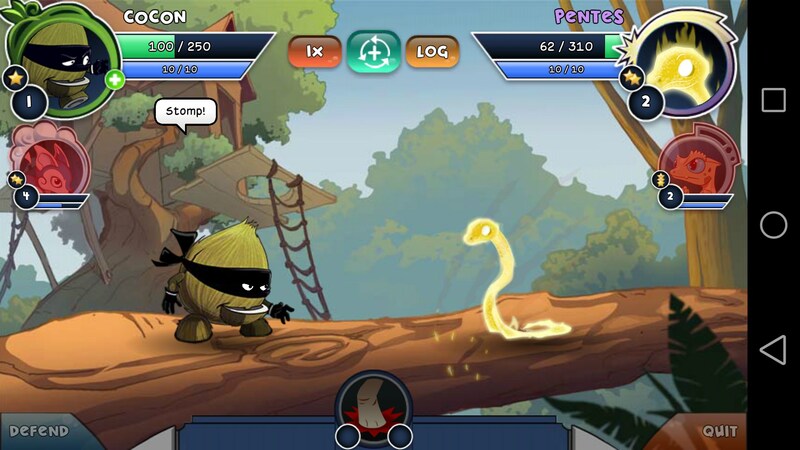 The game has good performance, a humorous storyline, and solid gameplay mechanics.